Nancy Studer comes to Olsman MacKenzie & Wallace with over 17 years of nursing experience. She has worked in the fields of medical-surgical nursing, dermatology, and home healthcare. At different times in her career, Nancy has served as a charge nurse, preceptor, and an advisor for numerous organizations throughout the clinical nursing profession. In addition, Nancy has been sought out by peers to review cases in litigation and has served as an RN expert witness, providing testimony to standards of care. She worked diligently to provide her home care patients with the close observation and education they needed to prevent stressful hospitalizations and potential nursing home placement. Nancy also brings with her the empathy that comes from having to face similar situations to many of our clients. For many years, Nancy and her family struggled with the decision of if, and when, to place her grandmother in a long-term care facility. They utilized every resource available in order to keep her home with them as long as possible. When the time came, they were fortunate to have a mostly positive experience. However, in her research to find a suitable facility, they heard many negative stories about the lack of care provided at numerous nursing homes. Nancy is excited to use her role as a patient and family advocate to help make strides toward improved patient care. Nancy graduated from Oakland Community College with an Associates Degree in Nursing. 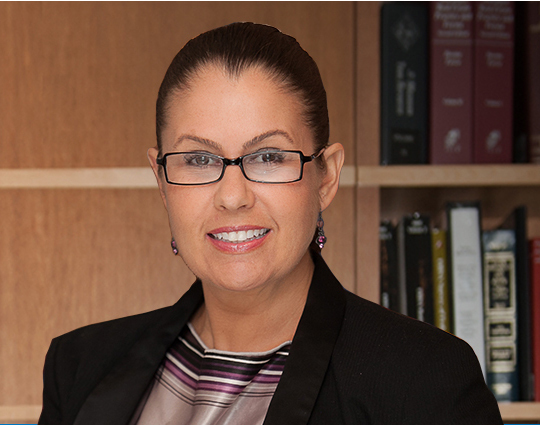 She is a member of both the American Nursing Association and the Association of Legal Nurse Consultants.